Back in January, reports had been circulating on the net stating that Lenovo is planning to do away with the Motorola brand. They would be using the Moto name but not the Motorola branding. The idea was that the Vibe line would continue as the brand for entry-level and Moto for flagships and mid-range. Though, at MWC 2016, Lenovo has shed some more light on this and have reassured Motorola lovers that it is not going anywhere. The Motorola team and name will continue on going forward, it’s just that the brand name might not be as common on the actual consumer products that ship, with some products potentially opting to use Lenovo branding instead, though the Moto batwing logo will certainly continue to be used. Regardless of what is written on the box, Lenovo or Motorola, the important thing is that the Moto family is continuing. That includes the Moto E and Moto G series. 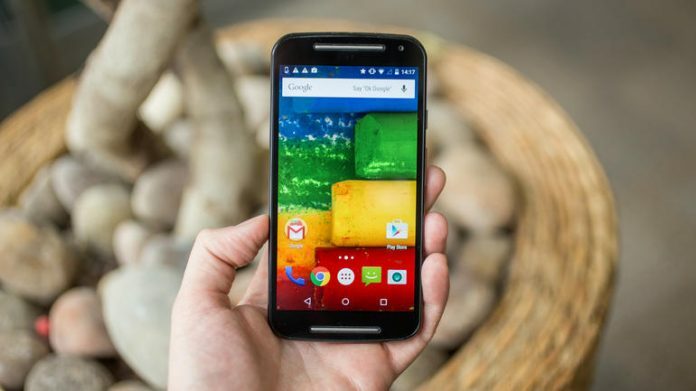 Also read: Lenovo kills off Motorola brand: Here are the top 3 Motorola phones in history! According to the initial reports which had suggested that the use of the Motorola name for high-end devices meant that the Moto G and E series would end is not the case now. The Vibe series still has no plans of coming to the markets in the U.S. and the Moto series will be the only devices that are available. Moreover, according to Motorola’s Rich Osterloh, “That’s basically no change from what we were doing at Google,” just some potential branding changes. As for the design language and entities between the Vibe and Moto brands? Osterloh says that both brands will keep their existing identities, though software, testing practices, and even some of the under the hood elements, may increasingly become more unified. Osterloh also says the company is “in talks with Verizon on how future Droid phones will be labeled.”.